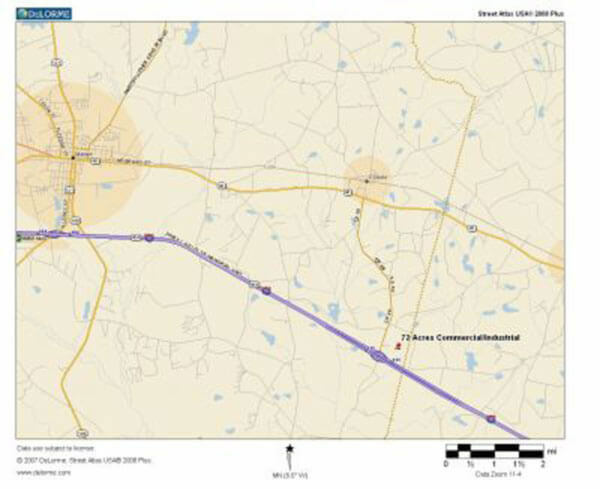 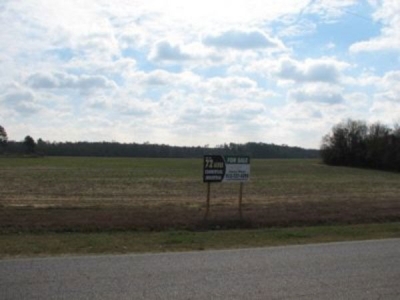 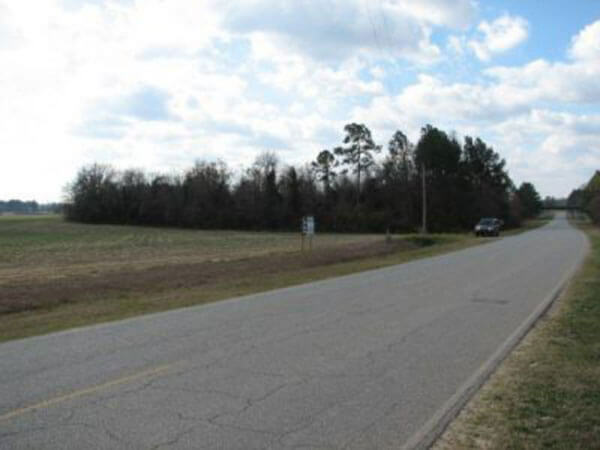 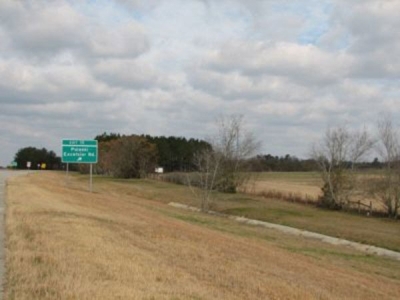 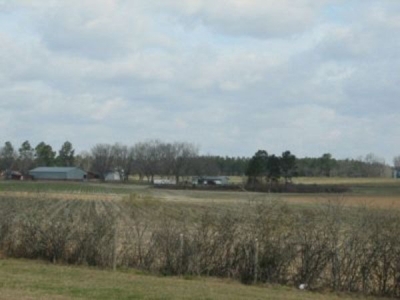 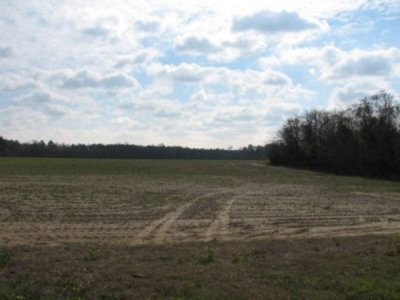 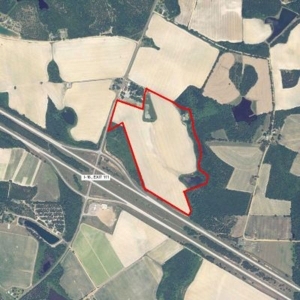 The property is ideally located for growth along the I-16 Corridor (Exit 111) about 7 miles east of the county seat of Metter, 20 miles west of Statesboro and about 53 miles west of Savannah and the Georgia Ports. The property encompasses 72.63 acres with over 1,000 ft frontage along I-16 and over 500 ft. on Pulaski/Excelsior Highway. 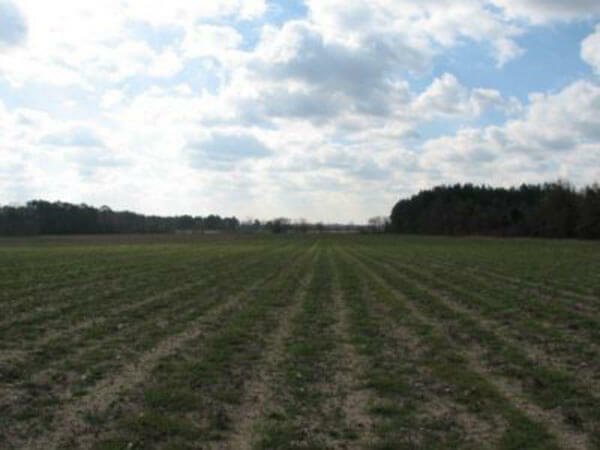 The land is predominantly open since currently being used as cropland. 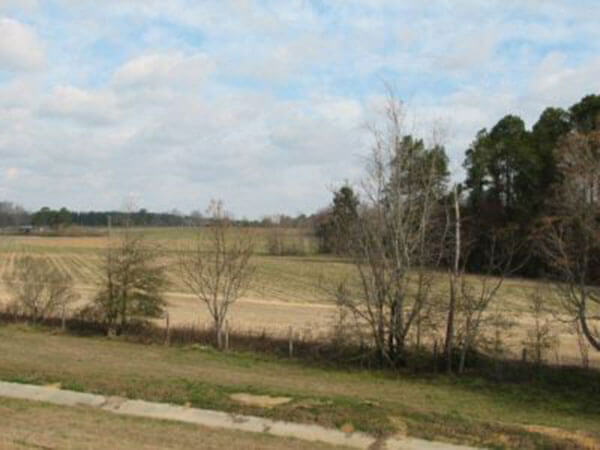 The soils are good and the property has two fish ponds located in it. 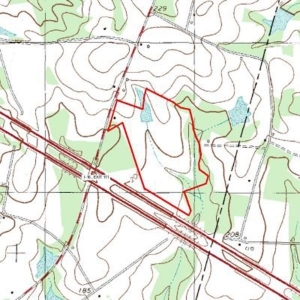 The topography is gently sloping toward the branch that forms the eastern boundary line. 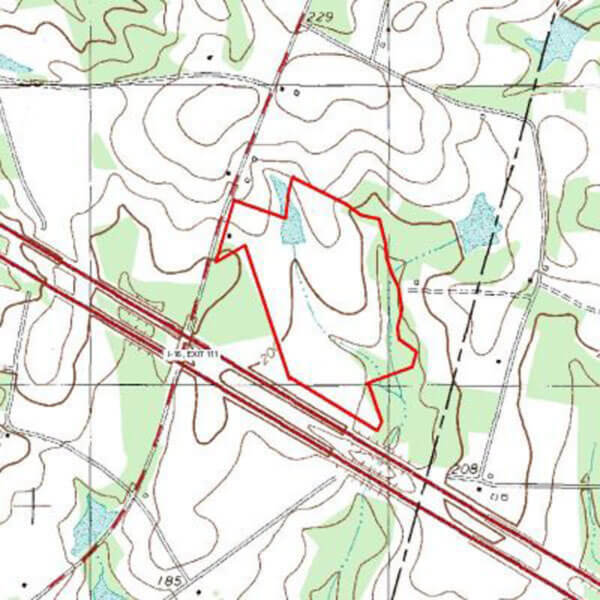 Candler County currently has no zoning in the unincorporated areas thus permitting most any use allowed by law including commercial and industrial. While there are no public utilities on or near the site, soils are such that perk for septic tanks would not be a problem and deep wells for potable water up to 6 inches in diameter are commonly permitted in this area. Three Phase electrical current is located nearby as well. The property offers potential for many future uses while currently offering income from farmland rents as well as potential storage possibilities for construction or contractor lay down storage area.